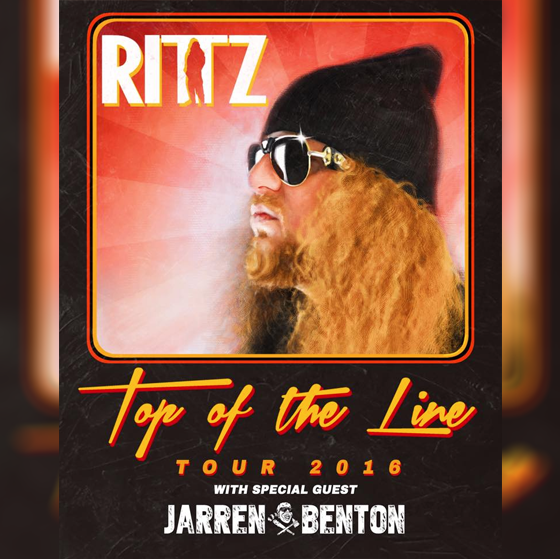 Rittz brings the Top of the Line Tour to the US! Rittz has been busy touring, first in Canada and then in Australia & New Zealand. Now, he brings his live shows to the States. 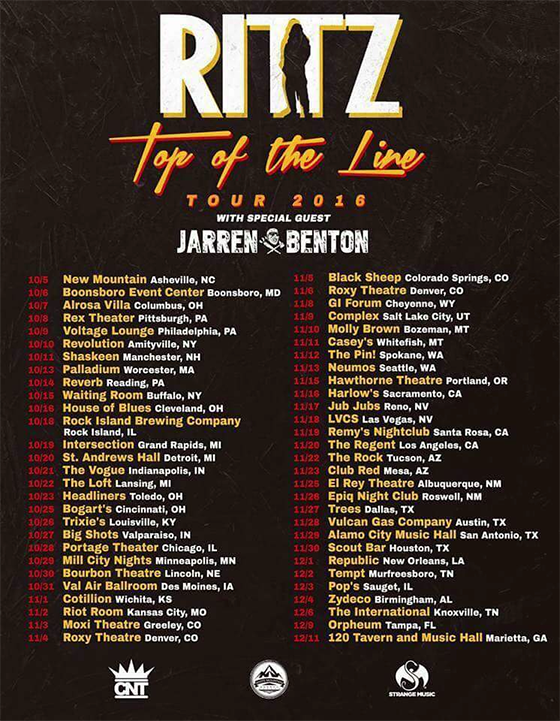 Touring with Jarren Benton, Rittz hits 50+ cities for his nationwide tour. Make sure to get your tickets while they are still available – they are bound to go fast!